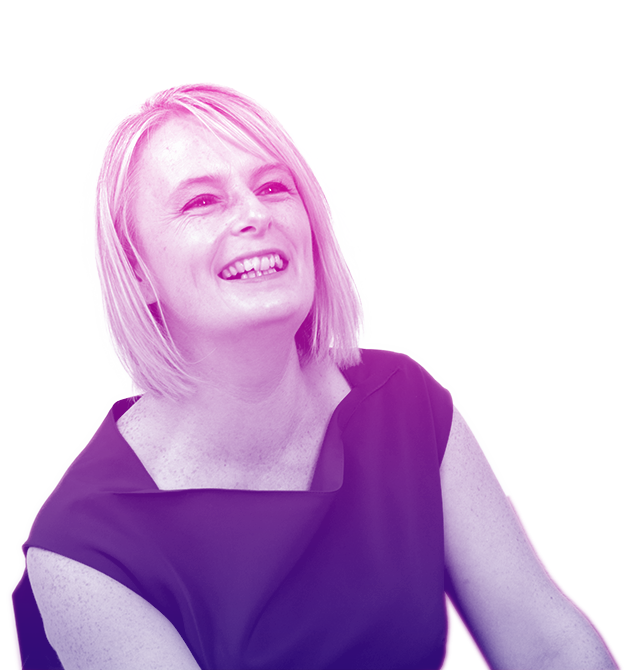 Gemma’s passion is meeting new people, strategic communications and employee engagement. Full of energy and a keen runner of the Bristol Half Marathon. Our unofficial ‘Director of cakes’.